Dragon Ball FighterZ is a dream come true for fans of fighting games and of the series created by Akira Toriyama, as the game in development by Arc System Works promises to be one of the first true fighting games based on the series. Following the game’s announcement, Bandai Namco confirmed that more news on the character roster would be coming this week, and the publisher kept its promise. 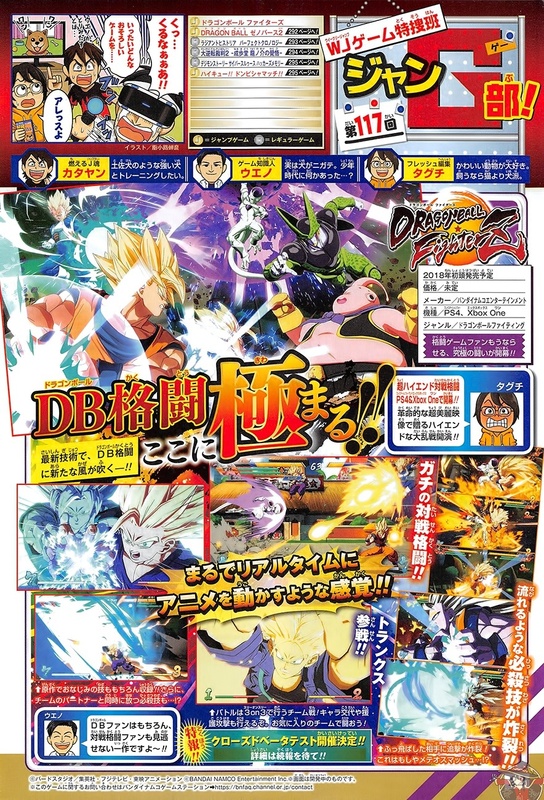 The latest issue of Japanese magazine Shonen Jump confirmed that Trunks will be among the playable characters of the game. The other confirmed characters so far as Son Goku, Son Gohan, Vegeta, Frieza, Cell and Majin Buu. On a related note, it seems like there’s the chance Dragon Ball FighterZ might release on Nintendo Switch. Game producer Tomoko Hiroki mentioned in a recent interview with GamesBlog that a Switch release is possible with enough demand, noting that the console has more than enough power to run the game. Additionally, if Dragon Ball FighterZ will end up releasing on the Switch, it’s almost certain that it will launch after the PC, PlayStation 4 and Xbox One versions are out. So, if you want to play the game on the go, let Bandai Namco and Arc System Works know. 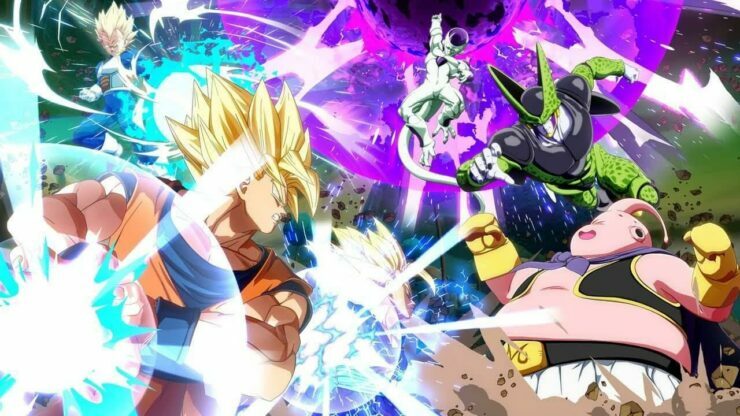 Dragon Ball FighterZ launches on a yet to be confirmed 2018 release date on PC, PlayStation 4 and Xbox One.